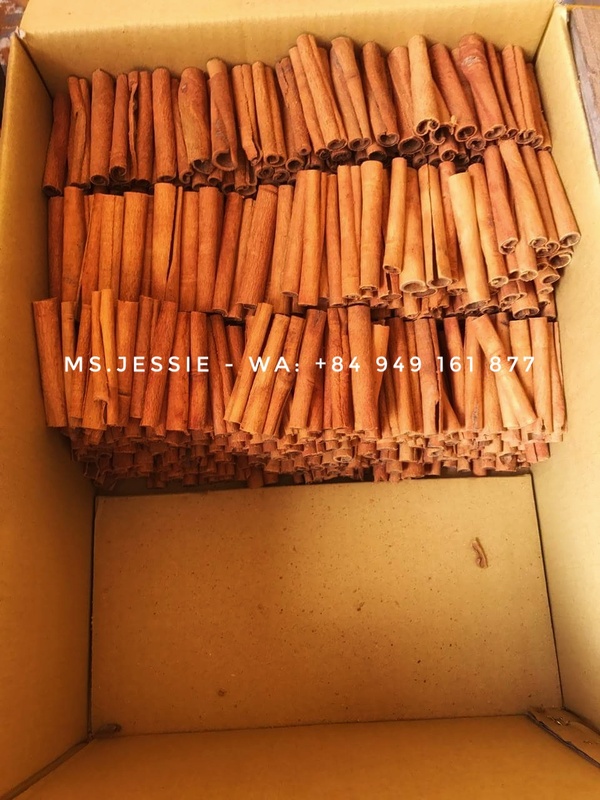 * Processing time: 25 - 30 days after received full deposit or original LC. 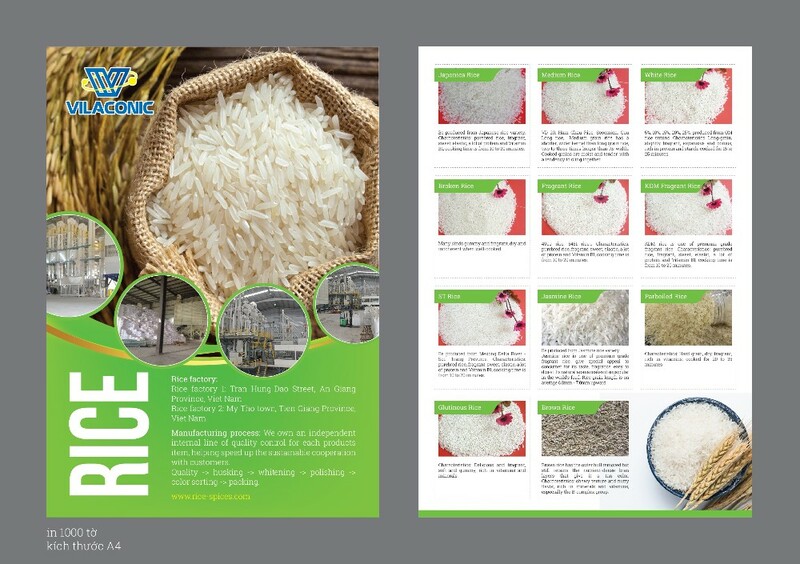 * Shipping time: within 20 - 35 days depending on different port and shipping line. 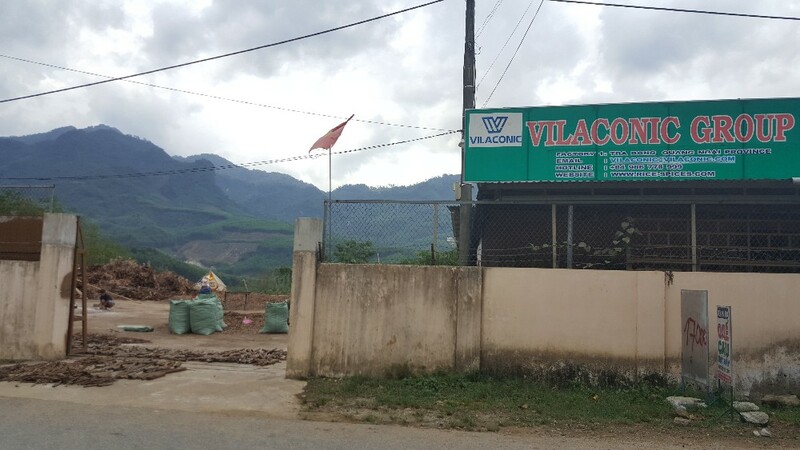 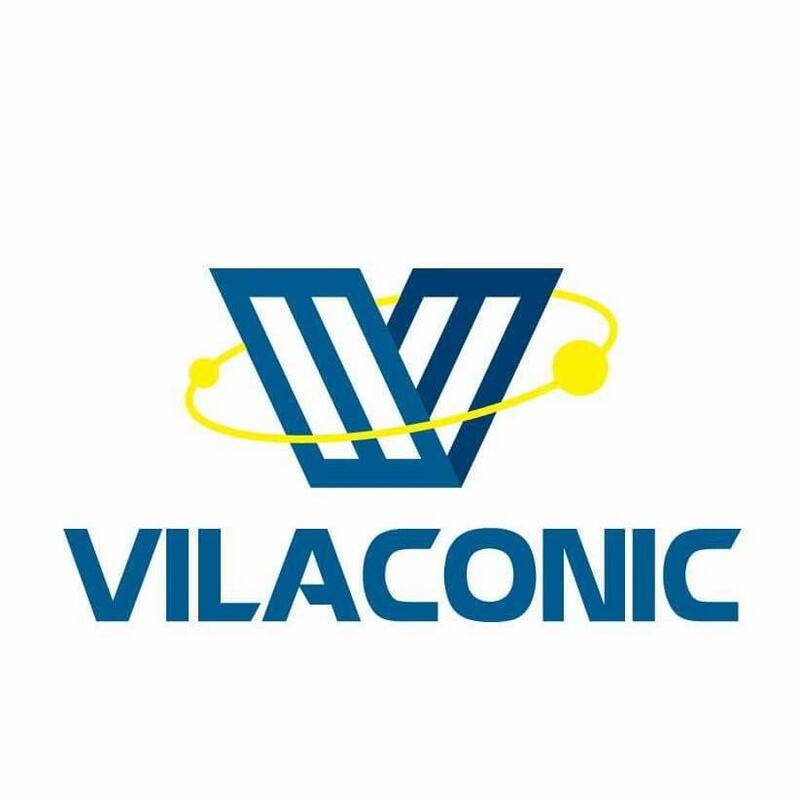 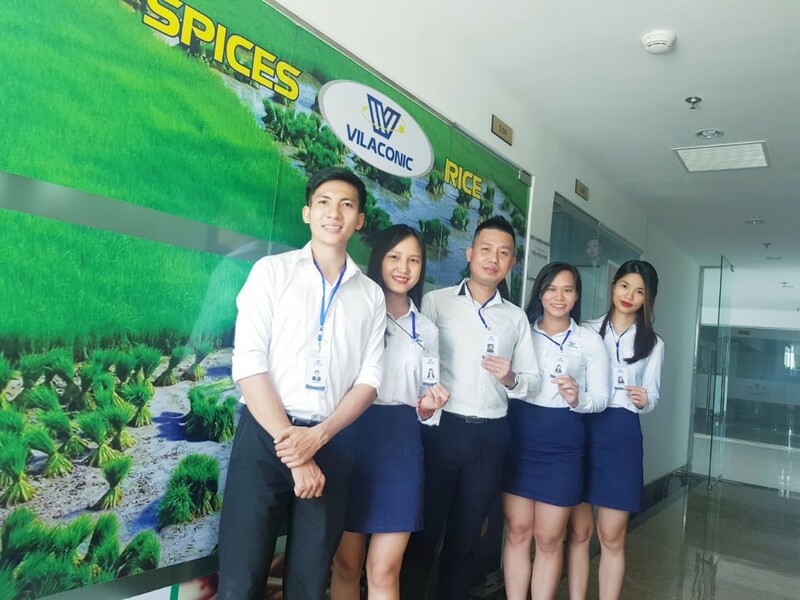 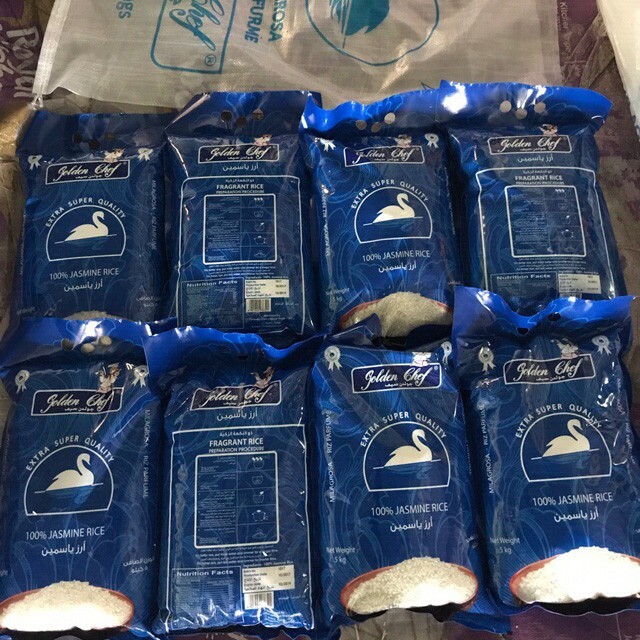 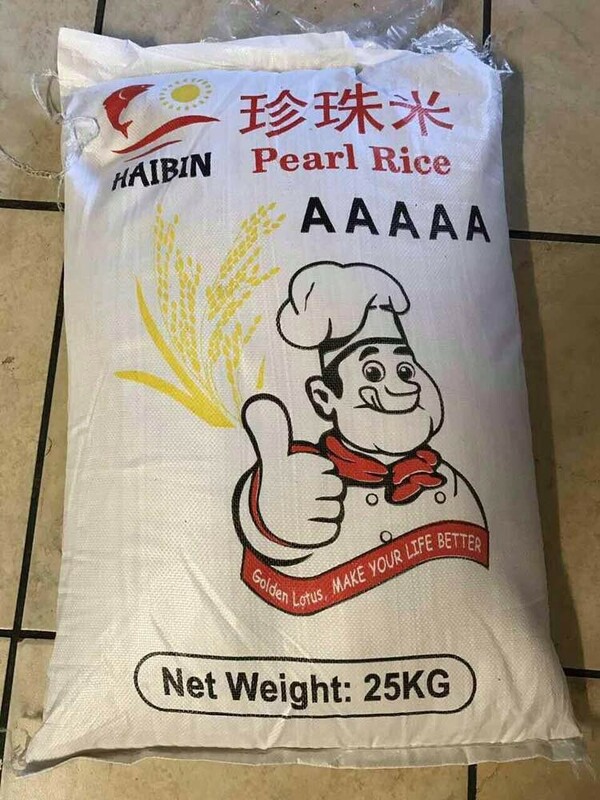 * Since 1980s, with all passion & love for Vietnamese Agricultural Products, VILACONIC was established to bring all esteemed clients THE HIGHEST QUALITY - A REASONABLE PRICE - THE BEST SERVICE. 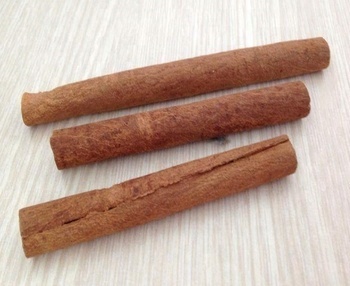 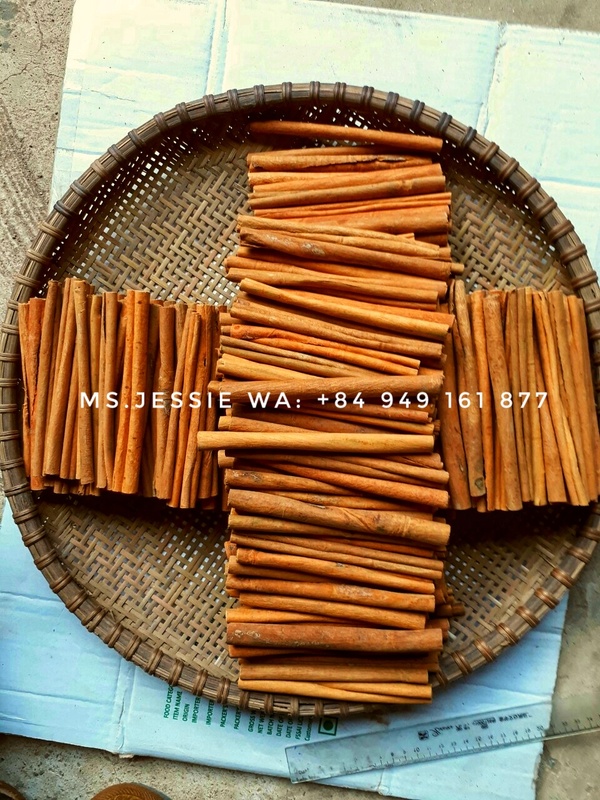 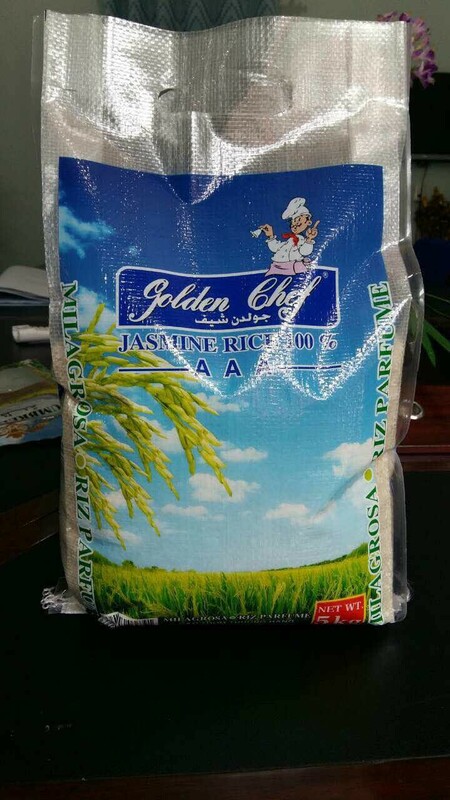 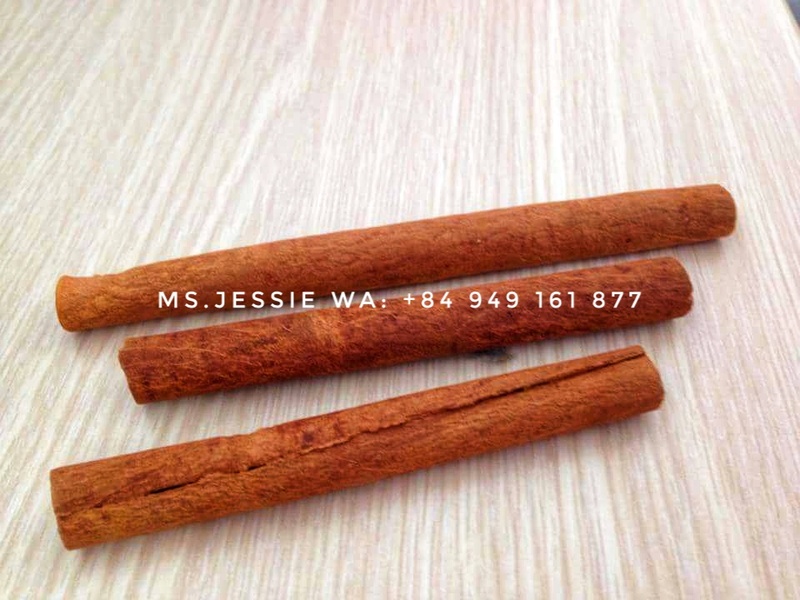 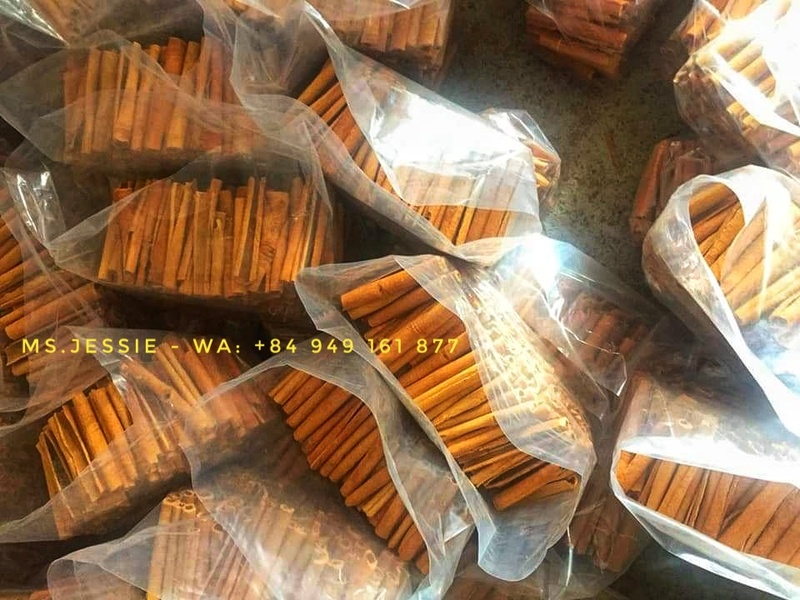 * From the high mountainous areas, our CASSIA & CINNAMON (especially Cassia Vera/ Cinnamon Cigarette/ Cinnamon Sticks, Cassia Powder, Split cassia, etc) can meet the difficult demands of the most serious buyers on all over the world thanks to its beautiful natural color, smooth shape and strong taste.